Hey guys, this is my first blue lipstick… awesome. Memebox Color box is a unique beauty subscription box that brings you the best Korean beauty products at everyday prices. Right now, the Memebox is the #1 beauty box subscription in Korea, and recently arrived in the US. 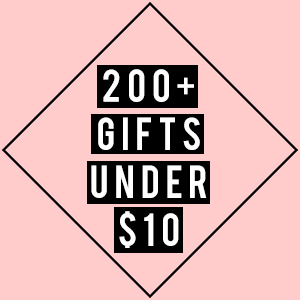 Memebox carries 4 different types of beauty subscription boxes: Memebox, Memebox Special Editions, Superbox and Luckybox. Each have 4-8 full size Korean products and deluxe samples inside. My MemeBox was the Color Box #3. 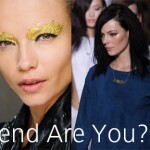 It definitely has a blue theme going on, which is recently turning out to be a popular makeup trend. With that said, on first glance, I am a little hesitant to try on the blue lipstick. I am 99% sure wearing blue lipstick in public would freak the world out. 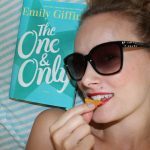 Yeah, I know I am supposed to not care what others think… but I also don’t want my lips to be a stare-magnet in a bad way. So here is what I got in this box and I am crossing my fingers that the blue lipstick blows my mind, in a good way. 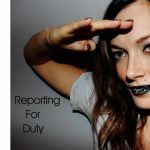 Ruahin Magic Lipstick Blue: Like I said, this is not just a kind of blue lipstick… it is a terrifying blue lipstick. 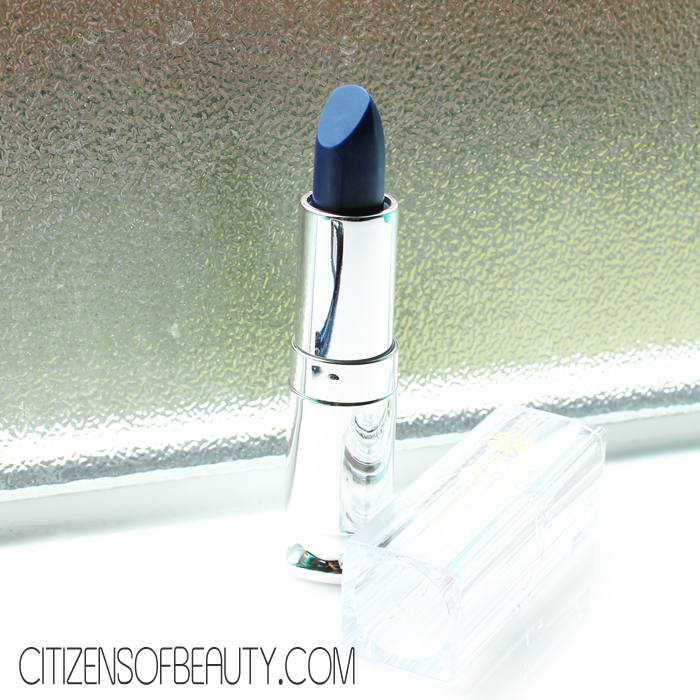 Almost like you are dead kind of blue lipstick. But it’s also the coolest lipstick I have ever tried. 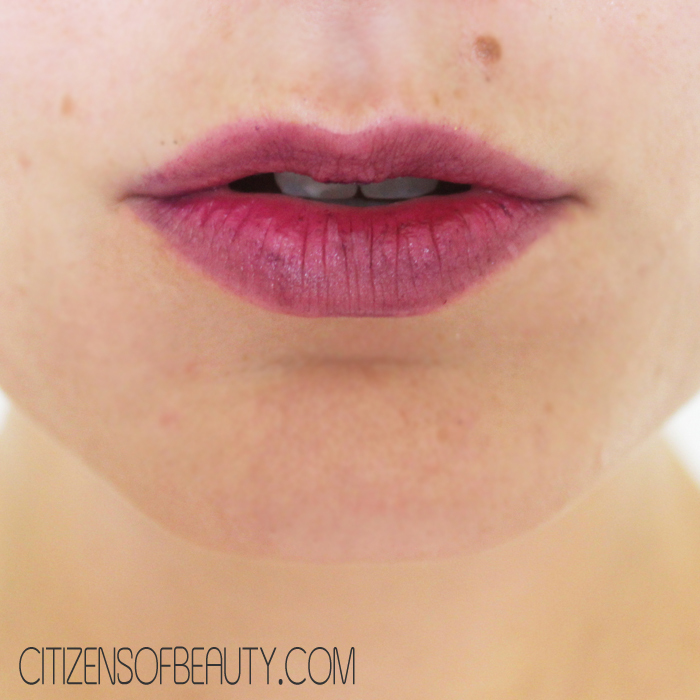 When you apply it, it is moisturizing, long lasting, and a gorgeous light purple shade. 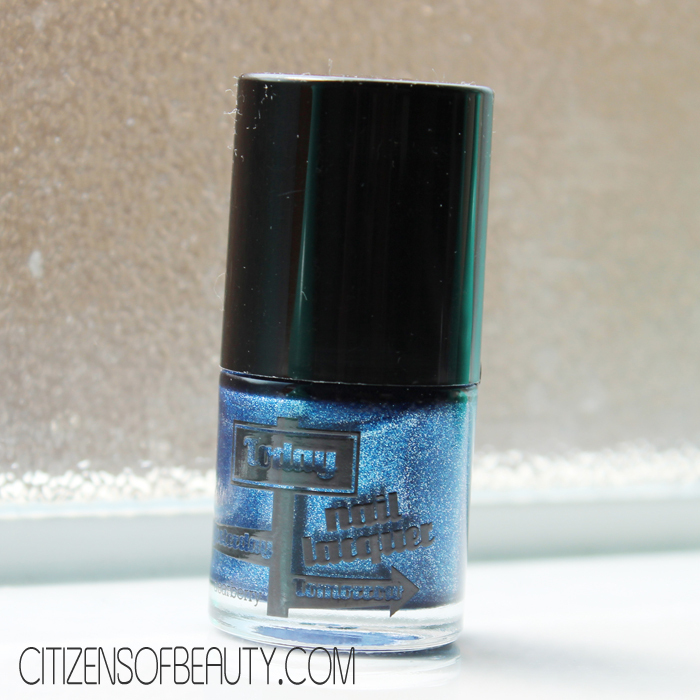 Dearbery Today Nail Lacquer #32 Twighlight: Personally, I am not much of a blue nail polish fan. But this one is actually pretty stunning. It’s an almost midnight blue color with tiny silver specks in it. Another great bonus is that it dries really quick and fully covers in one coat. 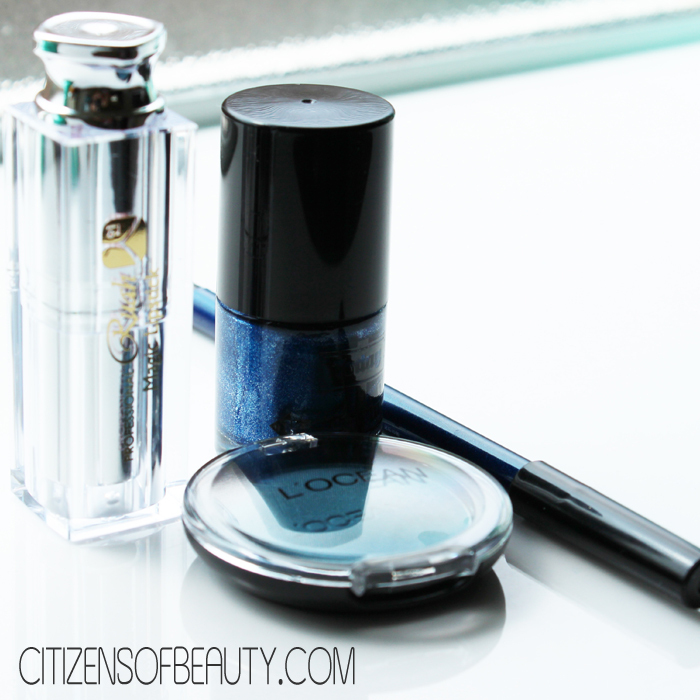 L’OCEAN Eye Shadow Dark Blue Pearl: I think using a blue eyeshadow can really make green, blue, and brown eyes stand out. This blue eyeshadow is very pigmented, smooth, and wears well. 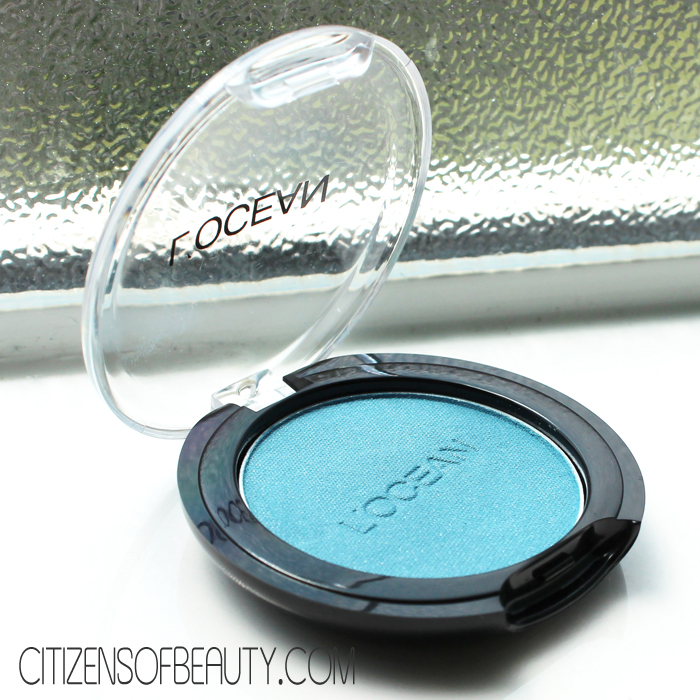 If you are looking for a pretty blue eyeshadow, this might be one to check out! 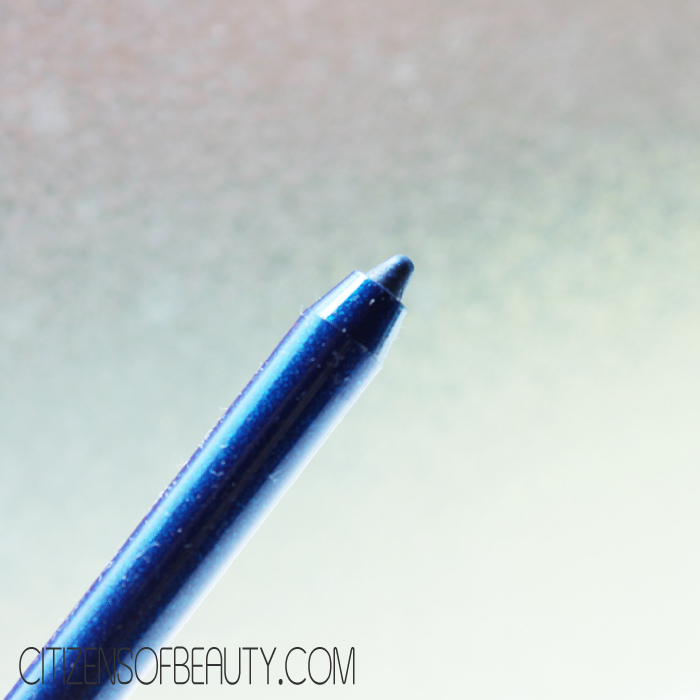 Tosowoong Gel Pencil Liner Aqua Deep Blue: This is a gel textured eyeliner that worked perfectly for my eyes. 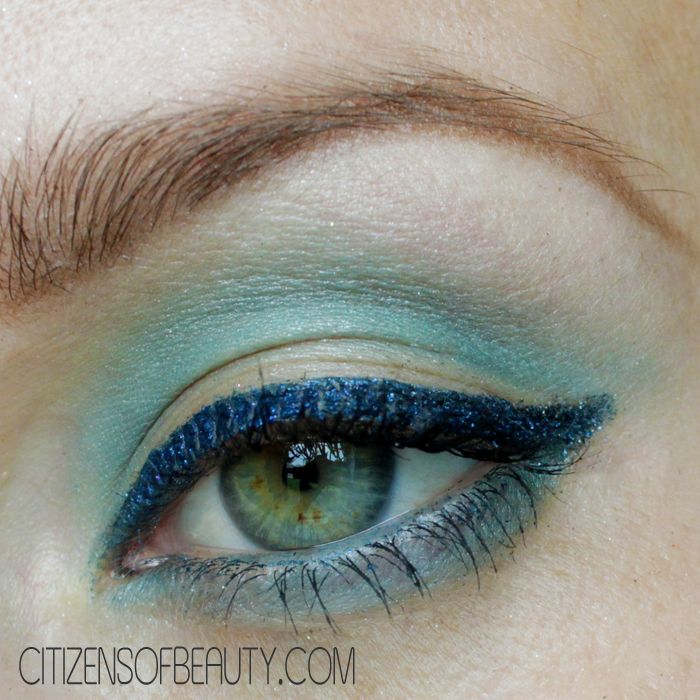 This blue eyeliner applied gorgeously, made my eye color pop, and was extremely wearable. 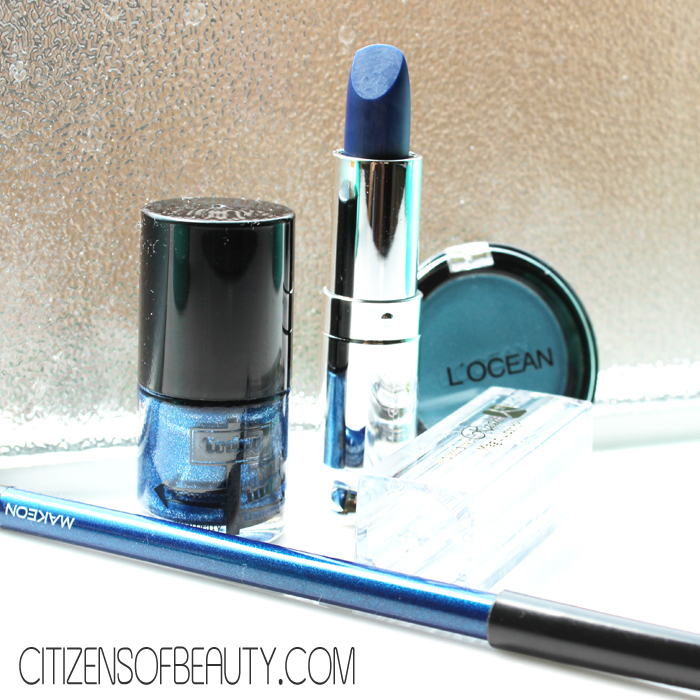 You can wear it alone with a light gloss or dress it up with the magic blue lipstick! 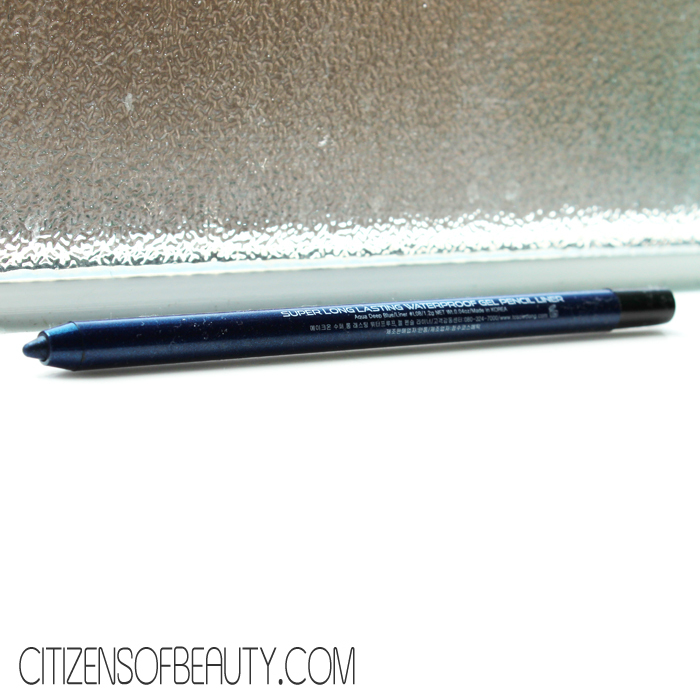 However you decide to wear this blue liner, you need to rock it with confidence! Price of this box and the savings: This box is only $15.00 for all of those items! 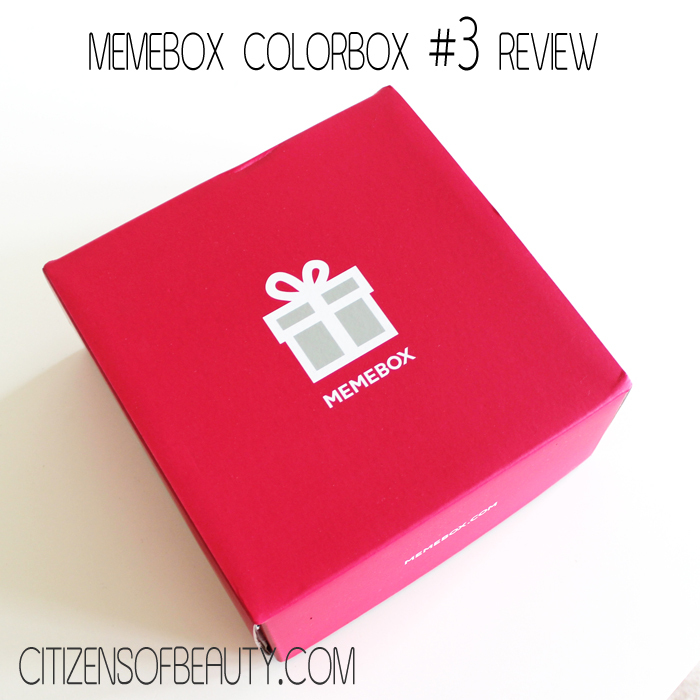 So you got $38.00 worth of beauty products for free with this MemeBox Colorbox #3! I must say, that’s pretty good. Was I a little… or A LOT… concerned about everything being ridiculously blue inside this beauty box? Yeah. Totally. 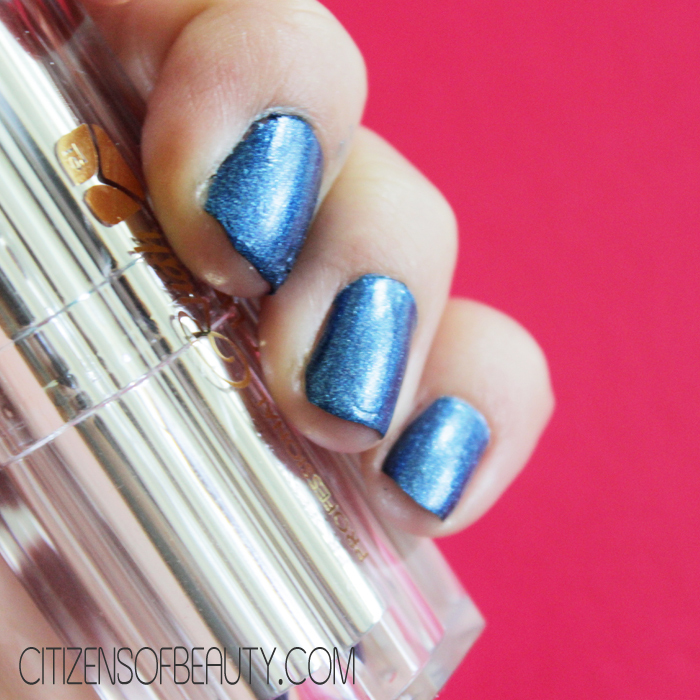 But if I didn’t have it, I wouldn’t have known that I really am in love with the Ruahin Magic Lipstick Blue and that this blue polish is actually pretty flattering on my nails. 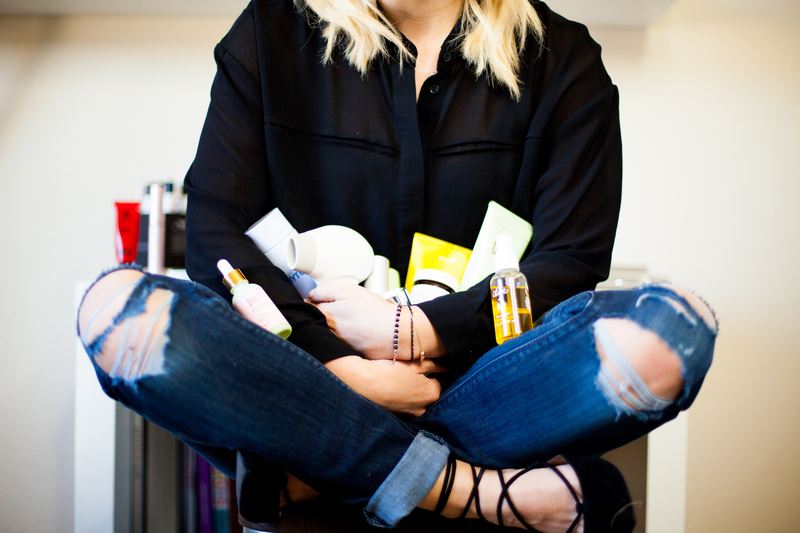 I think the moral of the story here is that this is why beauty box subscriptions are so awesome- you get to try a ton of different beauty products at a great price and you find things you love in the process. 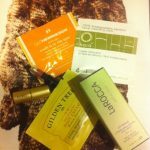 I am really happy with my Memebox Colorbox #3… it worked out well for me. Want your own? 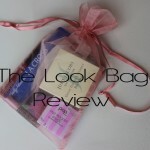 Check out the Memebox Colorbox #3 Blue. I hope you guys have a wonderful day! Disclaimer: These products were given to me for the purpose of review. All thoughts and opinions are that of my own. Try Before You Buy! 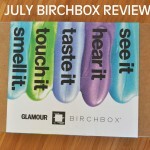 June BirchBox Video Review Baby!